Amir Khan continues to tease fans with a romantic, yet mysterious video post. The 24-year-old teased a huge announcement on his Instagram page a few days after challenging for the vacant ONE Lightweight World Championship in Manila, Philippines. "In about a week’s time, I would like to share something exciting that is happening in my life right now, so guys, stay tuned," he said in the video post last Sunday, 25 November. Exactly a week later, on Sunday, 2 December, Khan posted a short video clip with music. It starts out with the caption "1 YEAR" and then features some candid and romantic moments with him and his girlfriend, Singapore-based Russian freelance model and style blogger Cristina Leontyeva. Interestingly, Leontyeva also posted the same video, and both have shared the full video link on their respective social media bios. The video, published on Cristina’s YouTube profile, gives a peek of the couple's adventures -- from swimming together to getting silly while shopping, as well as celebrating Khan’s 24th birthday. Also, there looks to be an intimate proposal by the ONE Championship athlete. Leontyeva is seen taking off a blindfold and walking down a path outlined by petals and candles that ended in a staircase with flowers. While no words could be heard, the portion of the video seemed to culminate in a hug. However, in the next clip, she flashes a ring on her finger. It could simply be the beginning of their romantic relationship, but it could also mean that they are now publicly revealing their engagement. As the music ends, the video fades to black, with the date, "03/05/17," turning into "03/05/18". 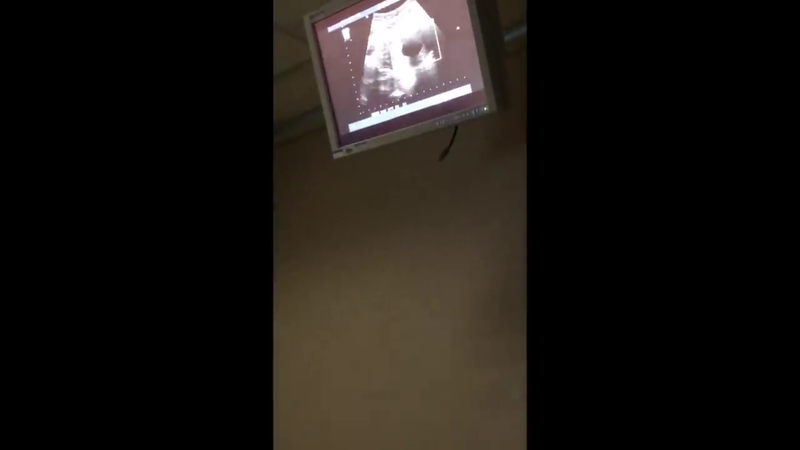 One final clip appears, showing Leontyeva, presumably in a hospital with a video screen revealing an ultrasound monitor. Are these the "exciting things" happening in Khan’s life? Check out the video for more details.